What is the Alternative Portfolio Standard? Check out this great overview of the APS program. Watch our video series on the APS program. For a great overview, check out the (PDF) slides from a March 2017 presentation on MassCEC and DOER financial incentives. 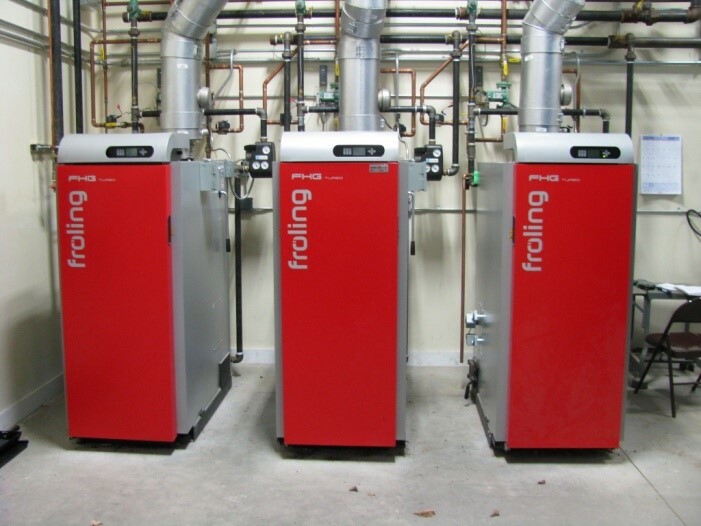 The Massachusetts Clean Energy Center supports a variety of wood heat programs such as wood stove change-outs, residential pellet boiler rebates, and municipal and commercial wood boiler rebates. The Database of State Incentives for Renewables and Efficiency (DSIRE) is a database of clean energy incentives by state. 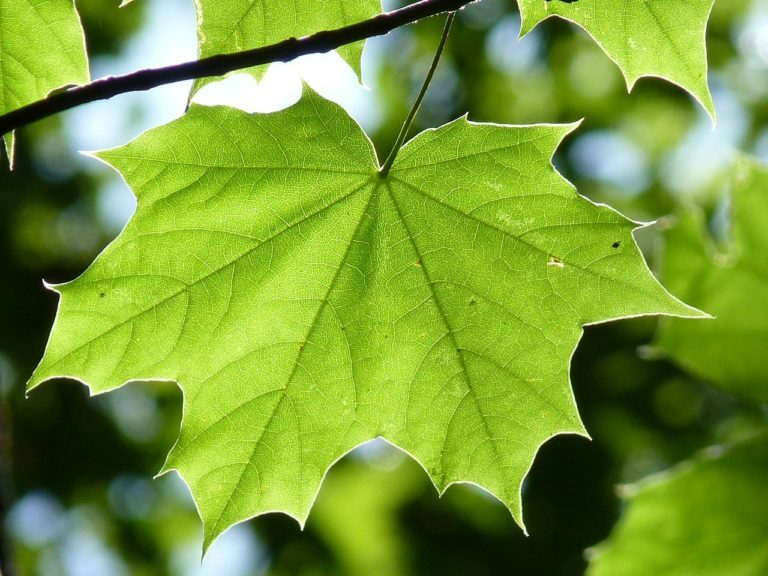 Mass Save and the Department of Energy Resources (DOER) offer energy efficiency audits and rebates for residents, businesses, and municipalities. The DOER SAPHIRE program provides funding for renewable thermal heating and cooling upgrades in public schools and state public housing. The program can help with grant applications to the MassCEC and coordinate with MassSave. Rural Energy for America Program offers grants and loans to agricultural producers and rural small businesses. Regulations for Alternative Energy Credits are currently udnergoing revisions, but are expected to significantly support the expansion of renewable heating and cooling technologies in the next few years. Credits are awarded to heating and cooling facilities using eligible biomass or other renewable energy. What are the Economic Benefits of Wood Heat? Pellet Fuels Institute has created a Fuel Cost Calculator. The calculator makes it easy to compare the cost per heat output of different fuels. 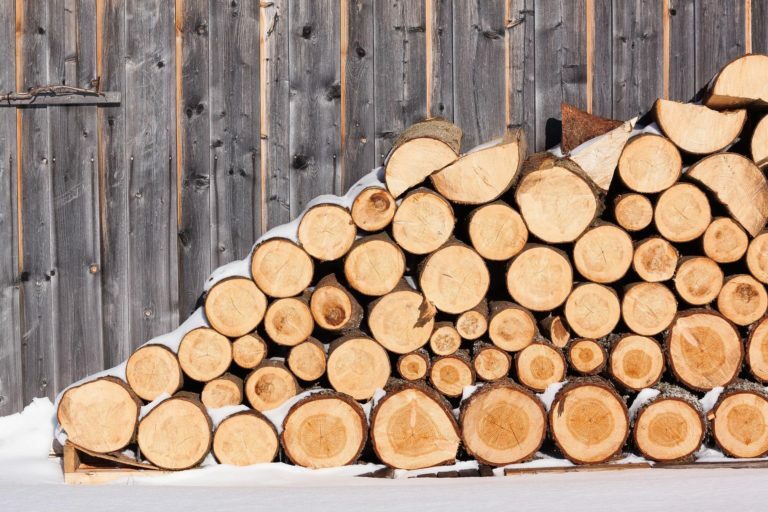 The Wood Energy Project’s pre-feasibility assessment tool estimates the total cost of a wood heat installation, annual fuel savings, and payback period on investment. This should not substitute for a professional feasibility study. Contact us for more information on feasibility studies. The U.S. Energy Information Administration provides current and accurate fuel prices. The Massachusetts Executive Office of Energy and Environmental Affairs publishes a semi-annual Wood Pellet Price Survey. The prices are aggregated from surveys of wood pellet dealers. What is the available fuel supply? Is there a wood chip standard? Is modern wood heat carbon neutral? Who Else Uses Modern Wood Heat in Massachusetts? Click here to see our database of current wood heat installations in Massachusetts. The Wood2Energy project is an interactive map of biomass power, biomass thermal, and biomass combined heat and power installations throughout the United States. The map also includes saw mills, chip mills, and pulp mills. The Biomass Energy Resource Center in Vermont publishes case studies of modern wood heat installations in New England. Are There Wood Heat Initiatives in Other States? 22 other states have been awarded a U.S. Forest Service grant to create a Statewide Wood Energy Team. There are also many other organizations throughout New England that have modern wood heat initiatives. The Wood Energy and Resource Center is part of the U.S. Forest Service. Visit the website to see information on other statewide wood energy teams and explore the Center’s publications. The Biomass Thermal Energy Council supports policy initiatives surrounding wood heating. 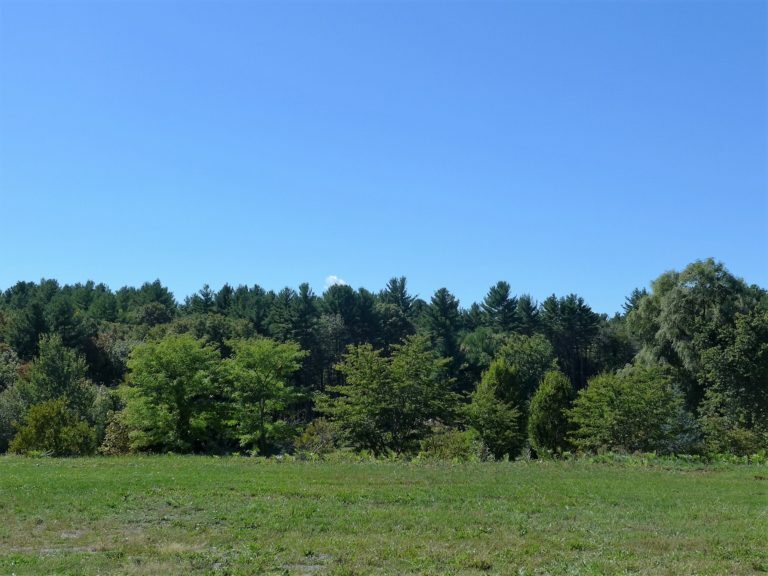 The technical experts at the UMass Clean Energy Extension can offer guidance when designing and installing a modern wood heat system.